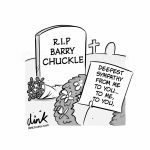 I’m not at the brilliant Herne Bay Cartoon festival this year but I do have two cartoons in its ‘Turning the Tide’ exhibition which acknowledges that the past year has been one eventful for women. 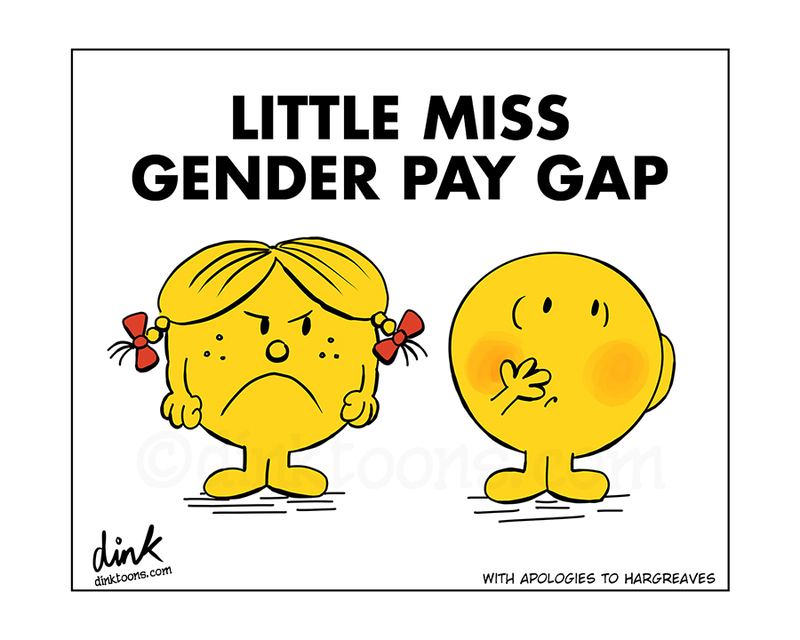 Dealing with the #MeToo and #TimesUp movements, the Gender pay gap and marking 100 years since women won the vote. The exhibition runs until August 12th and full details of the festival itself are here. 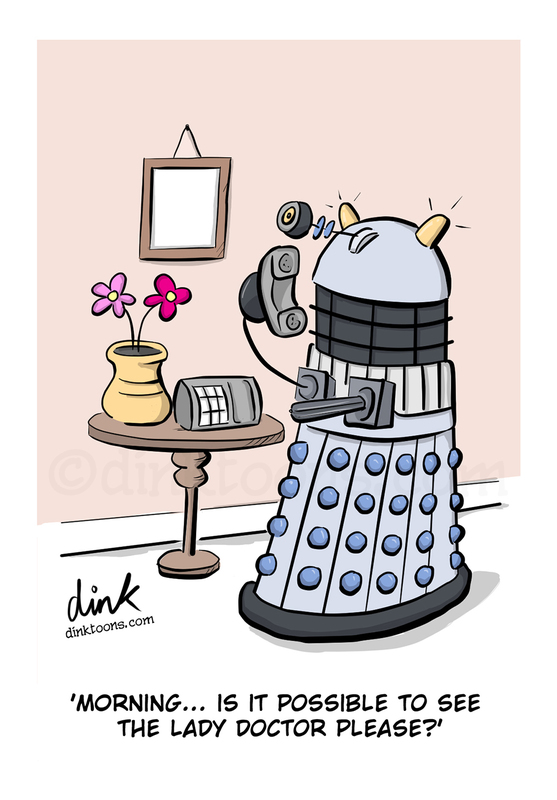 Dalek cartoon available at Thortful Cards and Redbubble.